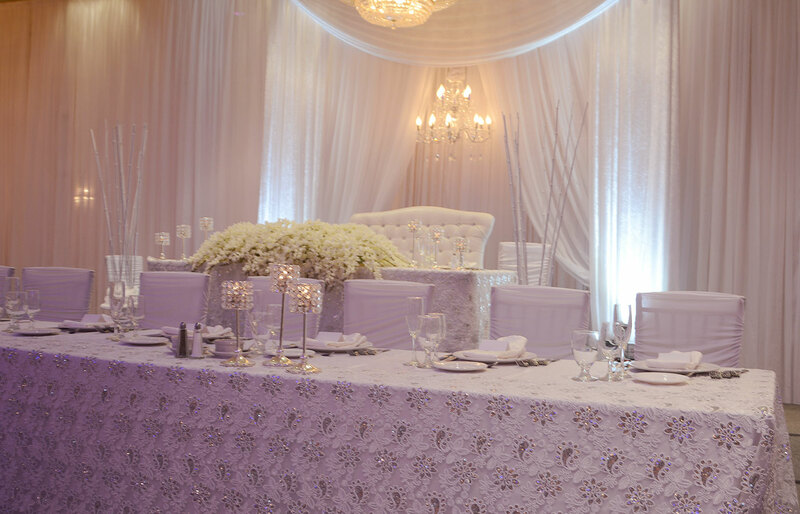 At Swan Wedding and Event Décor, we understand important your wedding day is and how much goes into creating it. That's where we can help you make it a reality. We'll take care of the details, while you enjoy the beauty and elegance of your special day. 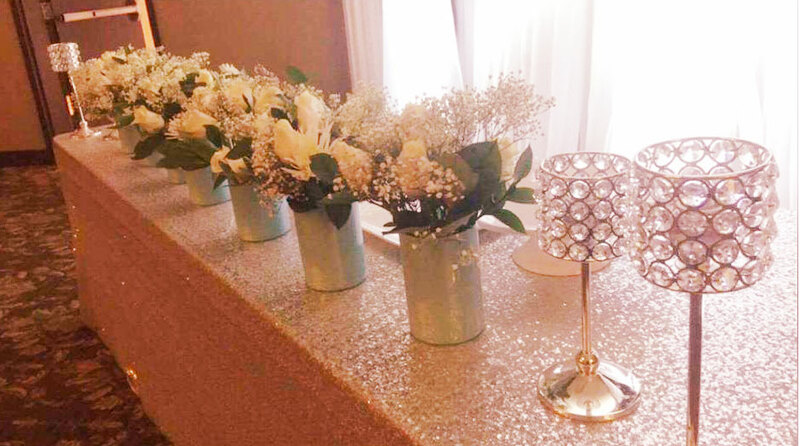 We work closely with you and assist you with choosing the right type of wedding flowers, wedding chair covers, centrepieces and backdrops for your wedding. Let me help you celebrate by extending my 10% discount offer to you as well! At my company, every event is a special event. Let me help you Dream, Create & Inspire your perfect party! We are one of the Greater Area Toronto’s well-known, highly reputable wedding floral and wedding decor artists and specialists. Our style uniquely ranges from rustic and traditional to modern fashionable trends and styles. Our team of passionate wedding artists and decorators are committed to effortlessly make your dream wedding a a beautiful masterpiece. We would be more than thrilled and happy to be a part of your wedding day. Like fine artists dedicated to bringing out the best in a beautiful artwork, we promise and are committed to your complete satisfaction. 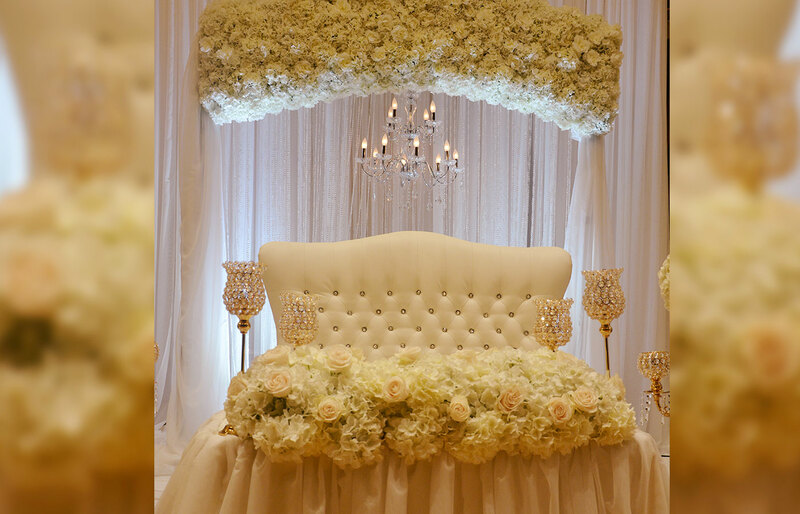 Swan Wedding and Event Decor knows that your special day is one of the most important days in your lifetime. You have been dreaming of your wedding day for many years and it is the one day where everything must be perfect. 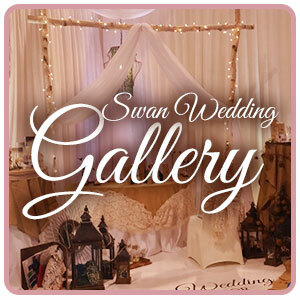 Your storybook fairy-tale begins when you share your idea of a dream wedding with Swan Wedding and Event Décor. You are the star actor and actress in the movie of your beautiful day. 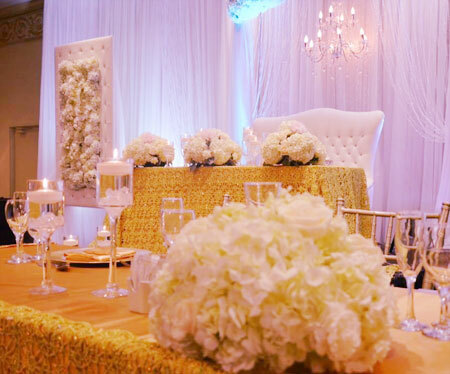 We create the sets, by helping you design and create a memorable event that exudes elegance, style and romance. We invite and encourage you to come in for a no-obligation consultation, where we will work together and collaborate in creating the wedding of your dreams. We’ll discuss your theme and motif, your expectations and the complete ambiance for your event. Throughout the process we’ll inspire innovative, fresh and thought-provoking ideas and concepts on how we can make your event extra special. Consultations with our experienced design team will ensure your confidence in our abilities and your décor choices. Our pricing varies for wedding flowers and wedding decor, since every wedding project we take on is completely customized and unique. We also take pleasure in our consultation sessions, because it’s an exciting opportunity to hear about new and unique ideas from all our creative couples. If you have any favorite photos of wedding decor ideas that you found on Pinterest or Google, please feel free to bring them with you when we meet and we can recreate the same idea or even uniquely better. We committed to taking your breath away, to exceed all expectations and more. Swan Wedding and Event Décor will be your guide and assistant, in making the right decisions and provide you with the best advice possible. 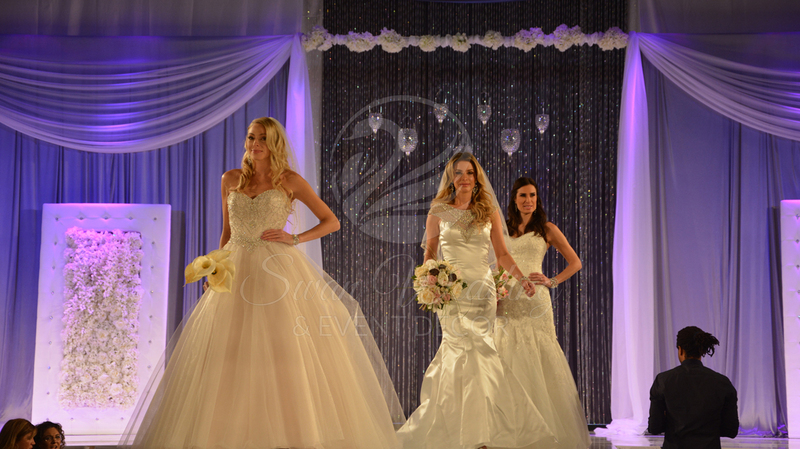 We will ensure that your wedding will shine in radiant perfection. 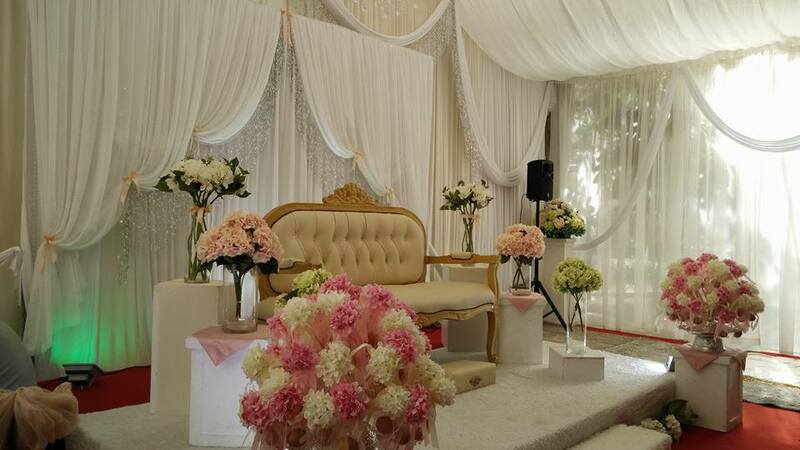 Our highly skilled wedding designers and decorators will work with you. Just like a movie director – we’re committed to ensuring you that every detail of your wedding will be perfect before you walk down the aisle. 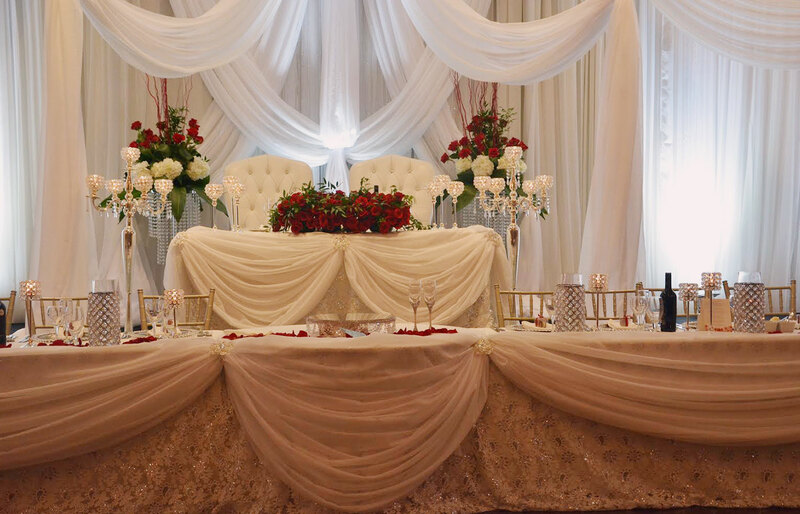 While our wedding design studio is located in the Woodbridge, we serve the Greater Toronto Area as well. 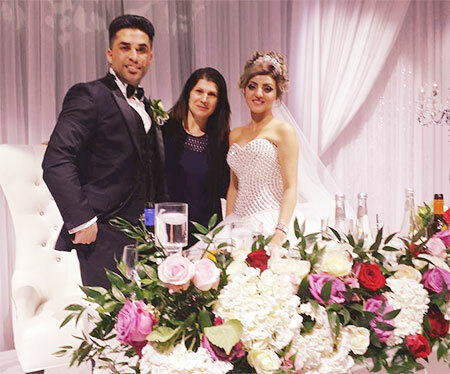 We can provide our wedding flowers and wedding decor services to all wedding venues and ceremony locations (such as Toronto, Mississauga, Brampton, Oakville, Vaughan, Milton, Maple, Markham, Scarborough, Woodbridge and Richmond Hill and more) that you have dealt with from the beginning. We will work with whoever is coordinating your event, from start to finish, ensuring that everything goes as you and the designer had discussed. Our goal is to exceed your expectations and to provide a most memorable event. Book and inquire today and let’s make your wedding the most memorable, magical fantasy you have ever dreamt of come to life! Thinking of coming to the show? Great! Come take advantage of my special show pricing and amazing offers only at the show! Come check out my work and meet me Eva! Hosting a communion, sweet 16 or special event?